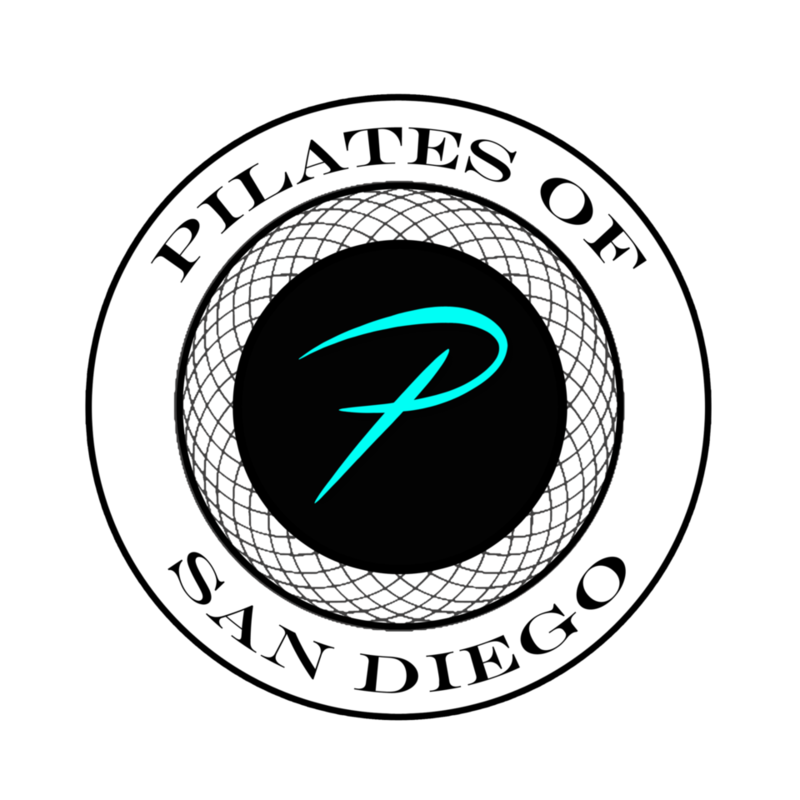 Want to increase the intensity of your Pilates practice? You'll love this HIIT (high intensity Interval Training) inspired class! It consists of four minutes of 20 second intervals with intense training followed by 10 seconds of rest and this is repeated 8 times! Challenge yourself and get ready to sweat. There are no upcoming “Tabata Pilates” classes on this day. Gianna was great! Legs and core shaking in the best way! Gianna is awesome!! super knowledgeable! Can't wait to take another one of her classes! Super intimate and personalized. This was my first Pilates class and my first class on a reformer. Fernanda was great. Ill be back! One of my favorite classes of the week! Fernanda is AMAZING!!! One of my absolute fave classes! Fernanda makes this TOUGH class so fun. I love Fernanda and her Tabata class! Tough but fun. Loved the class! Challenging, good music, The tibatta breaks it up so you dont get bored and the machines work every muscle!